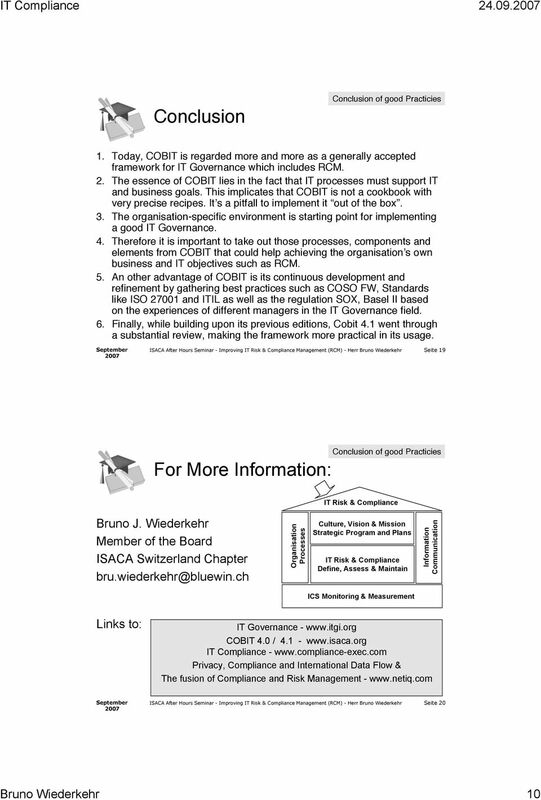 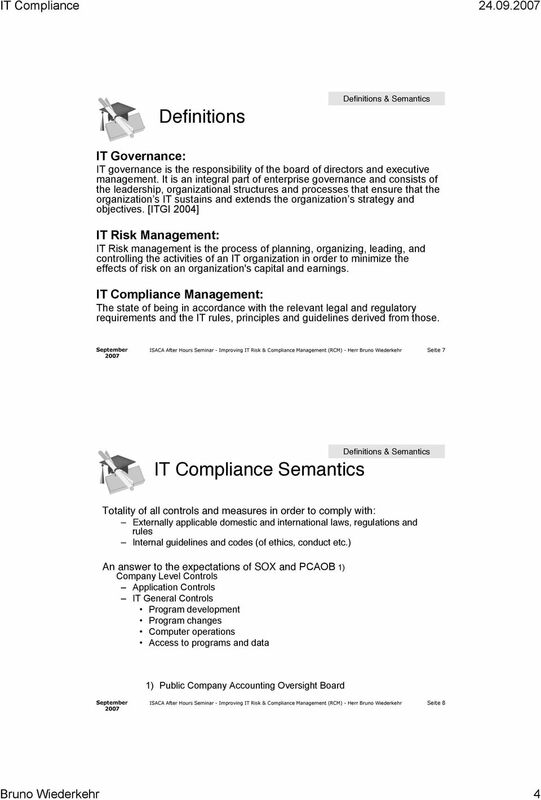 Download "IT Compliance 24.09.2007. 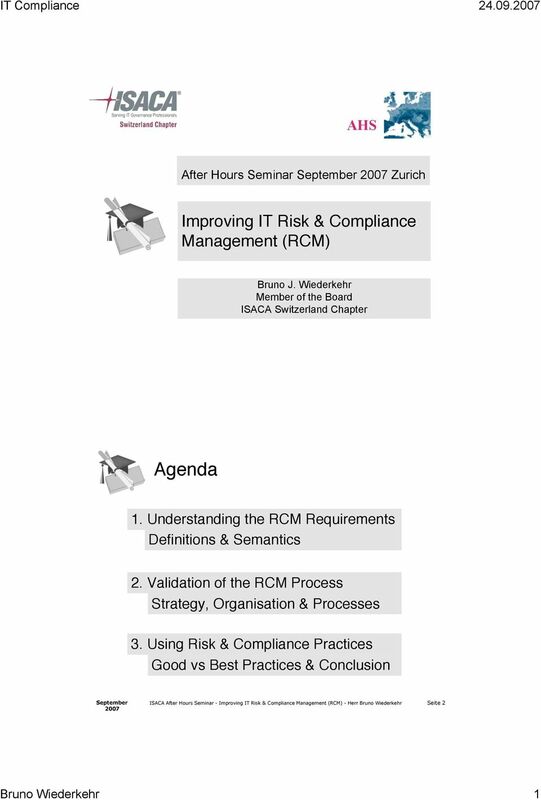 After Hours Seminar September 2007 Zurich. 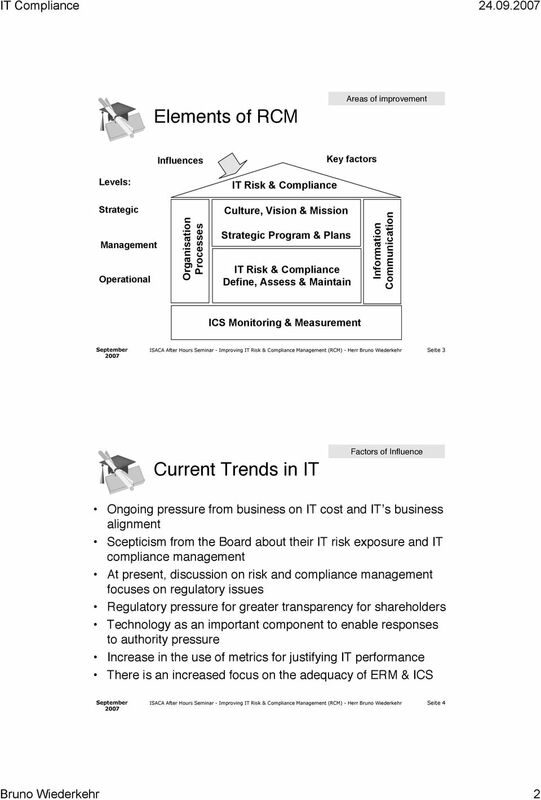 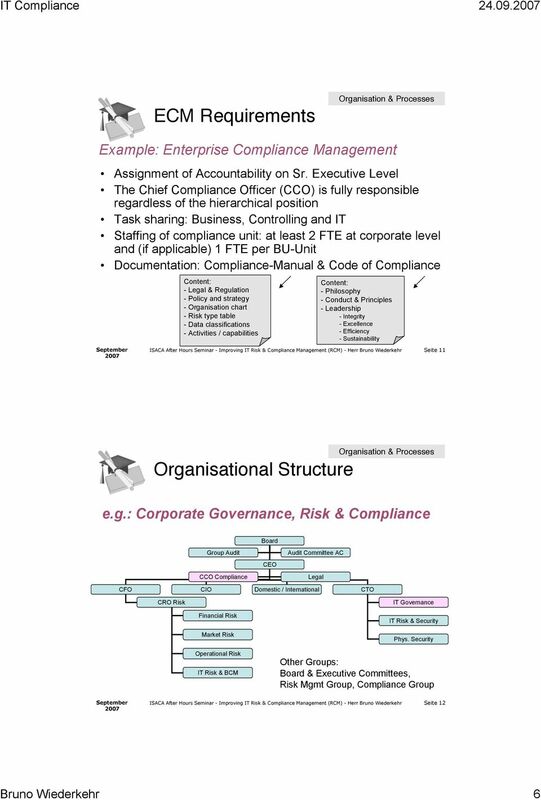 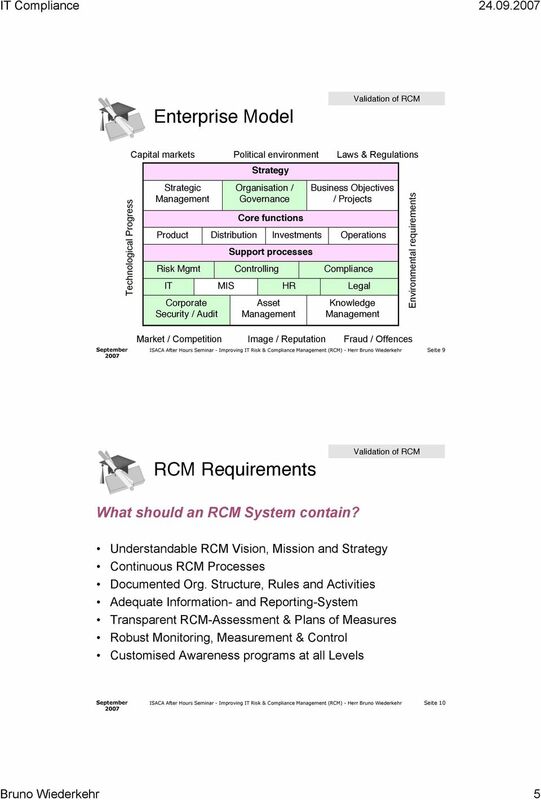 Improving IT Risk & Compliance Management (RCM)"
Quarterly Meeting. 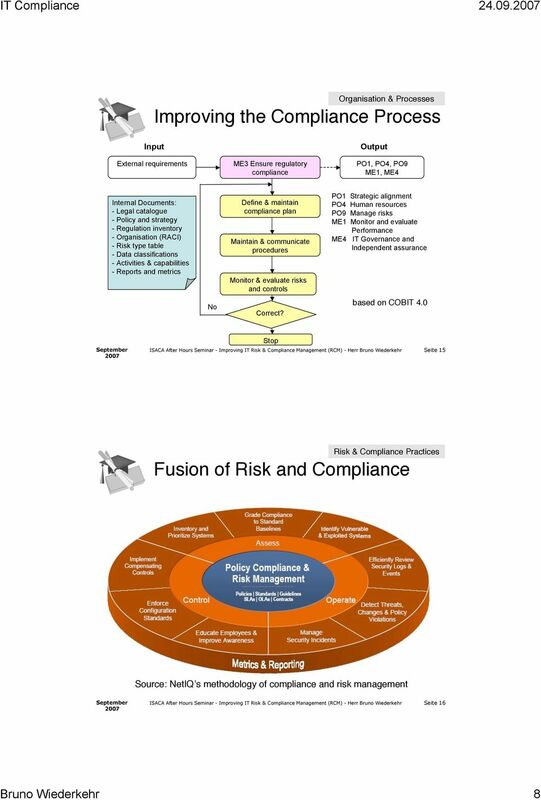 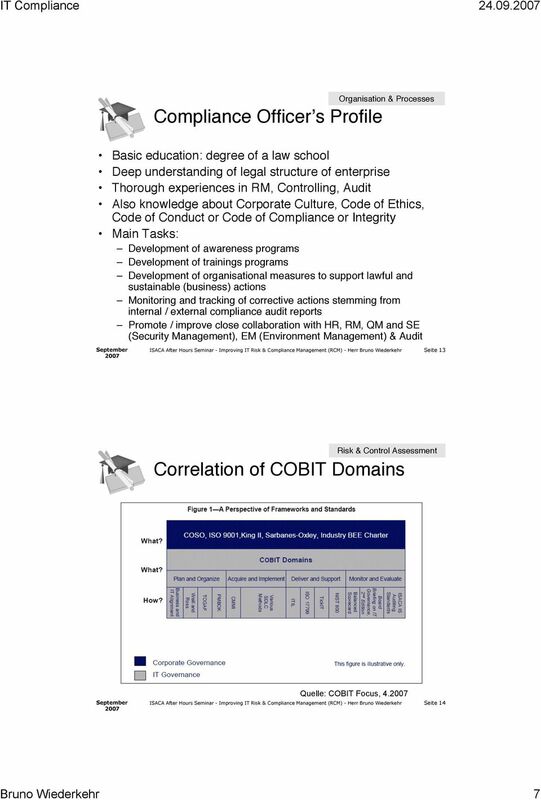 Risk-Based Auditing QSG, Inc.